Samsung is not only the world's largest smartphone manufacturer but also one of the largest manufacturers of chips and consumer electronics. It is a pity that despite all this supremacy in various sectors of the technology industry, society is going through a rather difficult period. 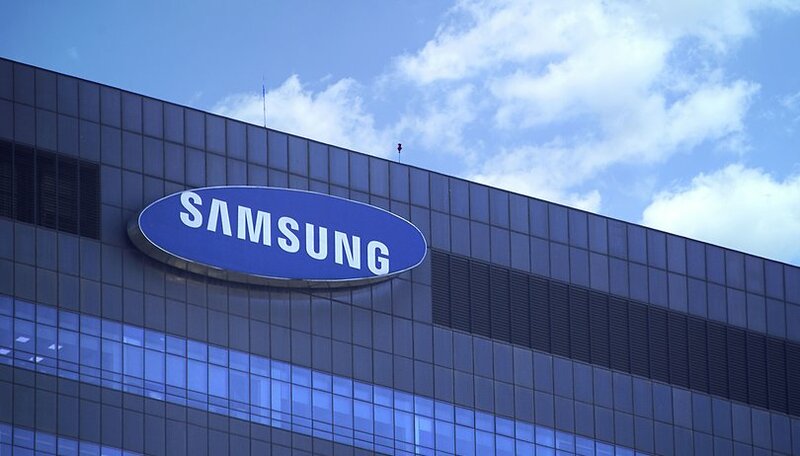 Ok, we are not talking about a recurring negative result as we have seen over the last couple of years with companies such as HTC, LG and Sony, but in any case it is certainly worrying to know that the quarterly profits of Samsung relating to Q1 2019 have fallen by 60% compared to the same period of the previous year. The full financial results are not yet available, but according to current profit forecasts, the South Korean giant has lost almost $60 billion. Of course, until Samsung releases the exact numbers at the end of this month, in which you can read all the various entries in red, we can only analyze the results of individual companies to make different plausible assumptions about what went wrong. For starters, the company's global smartphone shipments have been declining for a while, which is why it might have been preferable to launch the Galaxy S10 a little before the end of February. In the meantime, however, Samsung chips and memory has proved to be by far the most profitable industry of all other branches of the company. Despite the fact that demand continues to fall from year to year. Samsung still manages to sell its chips to all major current smartphone providers. Finally, another aspect to consider is the weaker sales of iPhones in recent times, which has certainly penalized the financial results of Samsung from the point of view of its OLED displays. Of course, these are all assumptions and we can't wait to read the detailed report at the end of April to get more certain answers about what's happening to the South Korean giant. Do you think Samsung's flame is slowly fading? You realize Samsung is much, much bigger than cellphones, right? This is what happens when you keep increasing device prices every year. The smartphone industry stopped being about "everyone's gotta have the newest, best thing to prove they're better than everyone else" a couple years ago. Midrange and low range is where the competition is happening and raising prices is the wrong way to approach today's market. Yet they sell tens of thousands of Flagships in the West. i'm tellin ya... it's them holes they puttin in the screen! they coulda sold a lot more with any other solution.